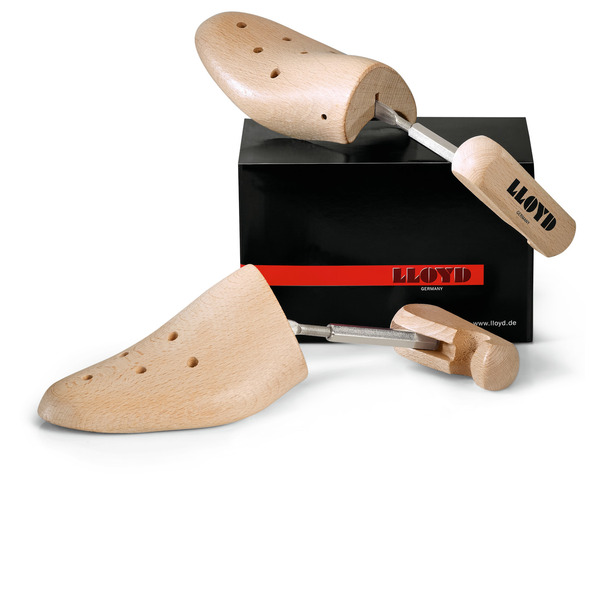 Shoe trees preserve the shape of the shoes when they are not in use. 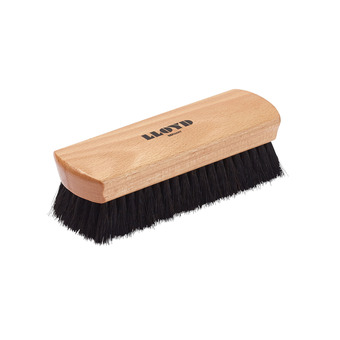 After all, well-cared for shoes are the most important accessory - for business and casual wear! 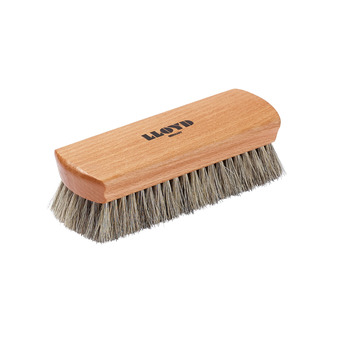 These wooden shoe trees smooth creases and actively support drying so that the shoes are always well-maintained and look brand new for as long as possible. 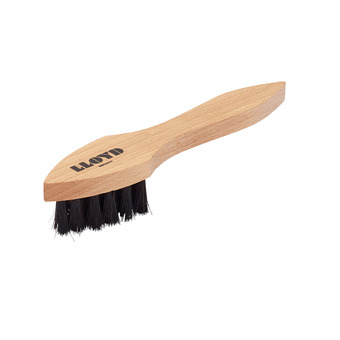 The correct fit is essential. 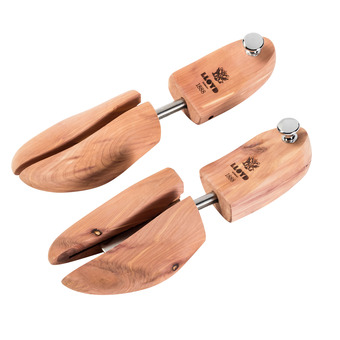 These shoe trees are made from solid beech wood with a freely-adjustable metal bracket.